The time has come for me to shift my beloved SRT6 Coupe on to a new caretaker. If you missed your chance to buy one of these jewels back in 2005, then here is your chance to own one that is as close to new as you will find. 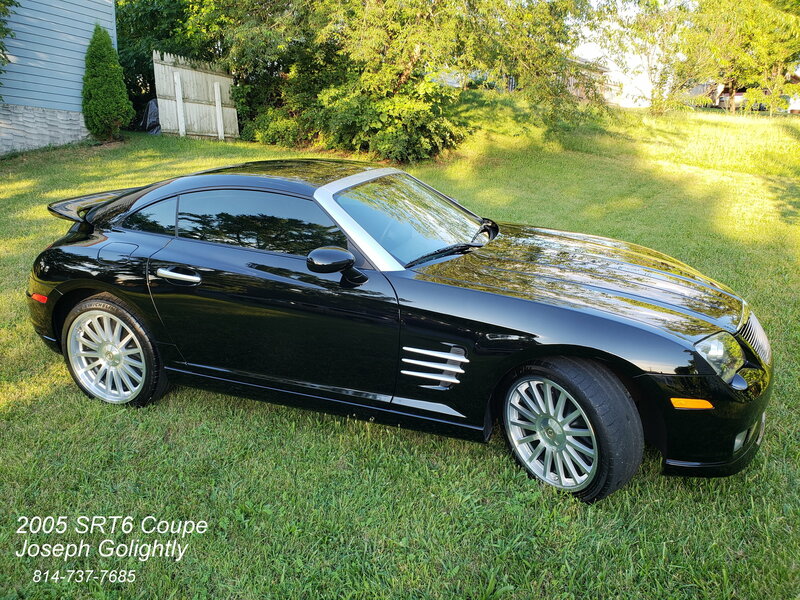 This is an original owner black 2005 SRT6 Coupe with 15,250 original miles. I have meticulously maintained this car since new, so somebody will get a second chance at owning this like new car. 1) I replaced the Chrysler-family stock 3-bar front grill with an aftermarket black and aluminum powder-coated billet grill. The original Chrysler grill comes with the car and can be easily remounted. 2) There is medium-gray tint applied to the windows. 3) There are ‘Kleen Wheel’ Brake Dust Shields mounted behind the stock wheels. Otherwise, the car is factory stock inside and out. I’ve kept the seats covered with simple vinyl seat covers over the years, and the original Alcantara seat surfaces underneath look clean and beautiful. The car was purchased in Sterling Heights, Michigan and driven gingerly to south Florida where it remained for the next ten years, until I moved to Pennsylvania two years ago. It has never seen snow and has rarely seen rain. It has always been garaged. 4) New rear tires, original spec Michelin Pilot Sport tires, are mounted. Pennsylvania has pretty strict regulations regarding tire wear bars measured during state inspection, and I was forced to install the new tires. But the original rear tires still have serviceable tread and are included with the sale. 5) Other routine maintenance has been performed, oil & filter changes, fluid checks, etc. 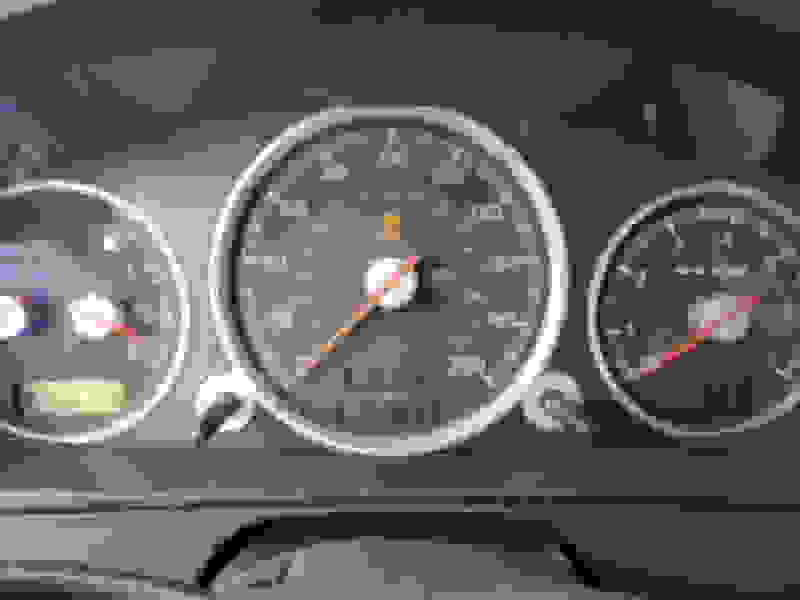 1) The tire pressure monitoring sensor, the TPMS light on the dash is always lit. Tire pressure is regularly checked and kept normal. I have been told that the OEM sensors’ batteries will wear out in about 5 years and are routinely changed when new tires are fitted. 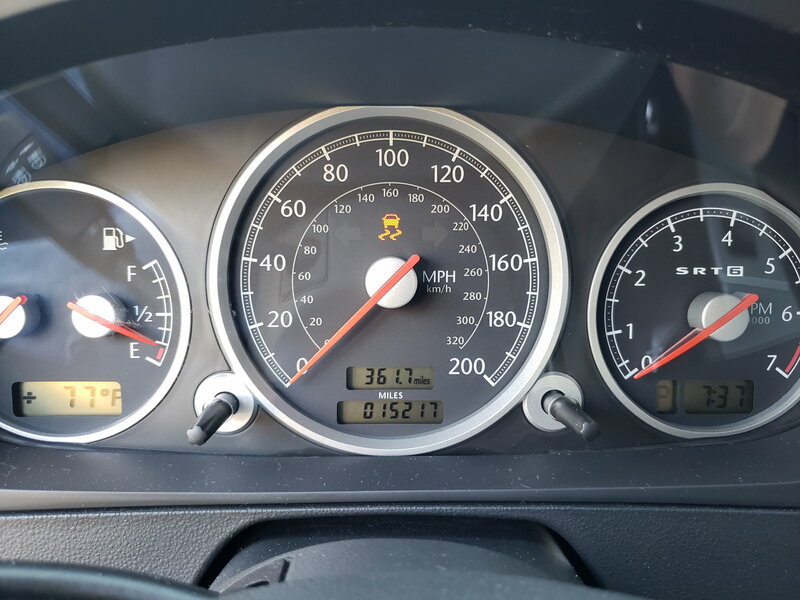 Since the front tires are the original tires and the rear tire sensors were not replaced when new rear tires were fitted, expired batteries in the sensors is most certainly the reason for the dashboard light. The new owner of this car will not be disappointed. There is a large photo album of this car in my gallery. I am asking $19,000 or best offer. Please post any questions you may have. The car is available for viewing in central Pennsylvania. Thank you.